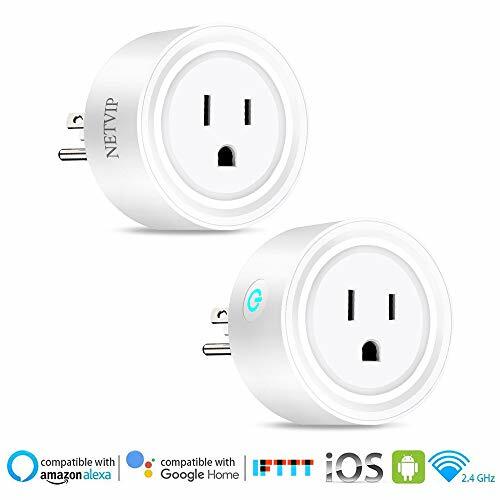 Main Features1.Remote control: Control your home lighting from anywhere with your smartphone or tablet using the free app.2.Voice control: Compatible with Alexa and google home. You can search “Smart Life” in APP store or google play. 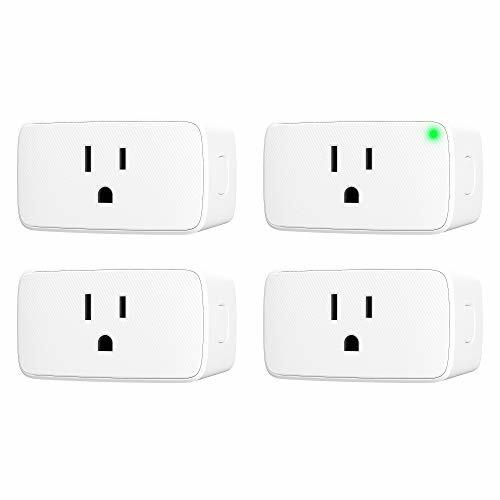 3.Scheduling: Set lights to turn on/off at pre-set time that works with your daily schedule.4.Sync status: Real-time device status provided to App.5.Share control: Control your smart home together with your family.6.LED indicator: Backlight makes it easy to locate in the dark. 2.★Voice Control:Once you have this switch,you can connect it with Amazon Alexa (Amazon Echo/dot/tap) or Google Assistant for voice control. 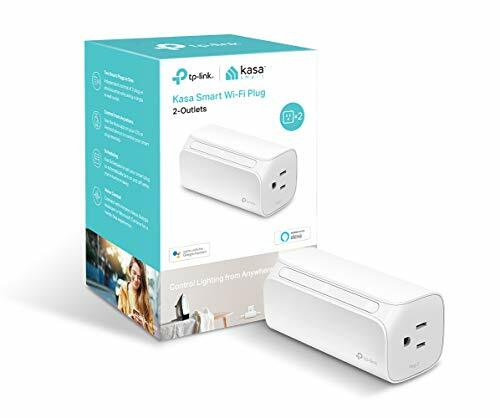 3.★Wi-Fi Remote Control:You can use ‘Smart Life’ app(APP Store or Google Play) in your smart phone to control the wall switch wirelessly with Wi-Fi or 4G network.no hub required. 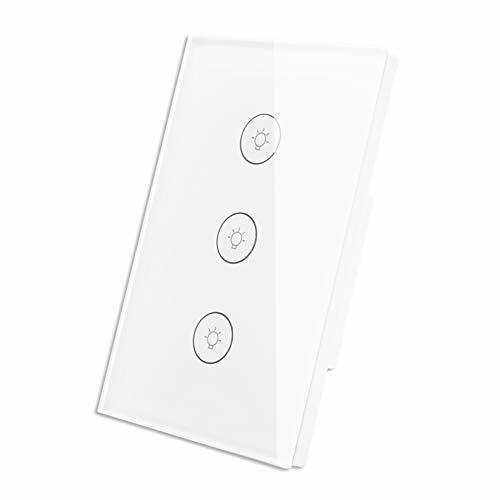 4.★Timing Function:Take full control of your home or office lights thanks to the schedule timer that will allow you to plan the exact time to turn lights and appliances on/off automatically.This smart light switch have several control sites shared by different family members. 5.★Note:Neutral wire required,Replace multi-switch in 1-gang wall box only.if you have any problem about the installation and connection,please kindly contact us.